THE ACADEMIC YEAR 2019-2020 - SCHOOL I TERM FEES & BUS FEES TO BE PAID BEFORE 25.04.2019. 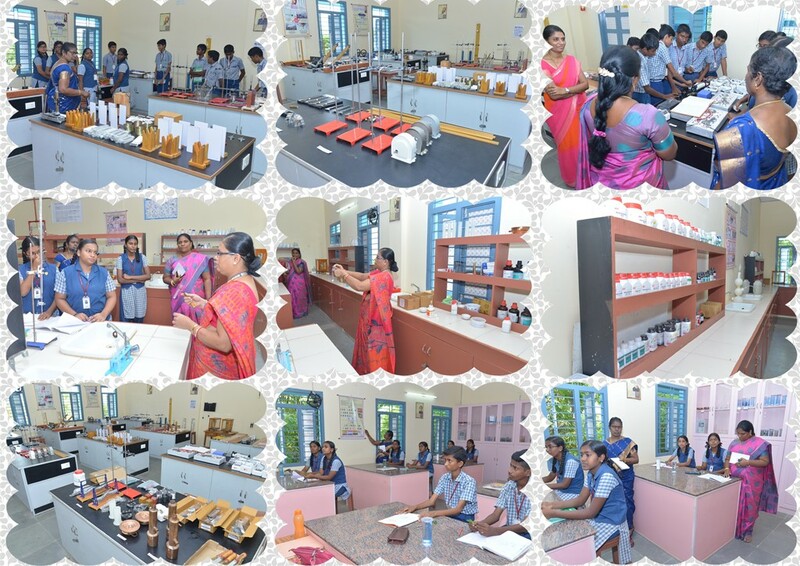 The SBIOA EDUCATIONAL TRUST , a pioneer in the field of education started a new venture SBIOA School on 5th July 2012. 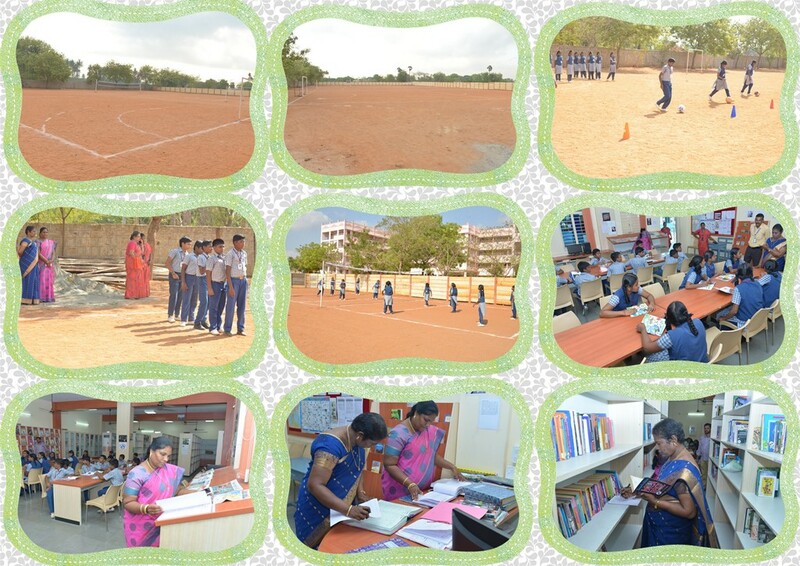 The school is functioning with classes LKG to Std.X following CBSE pattern. 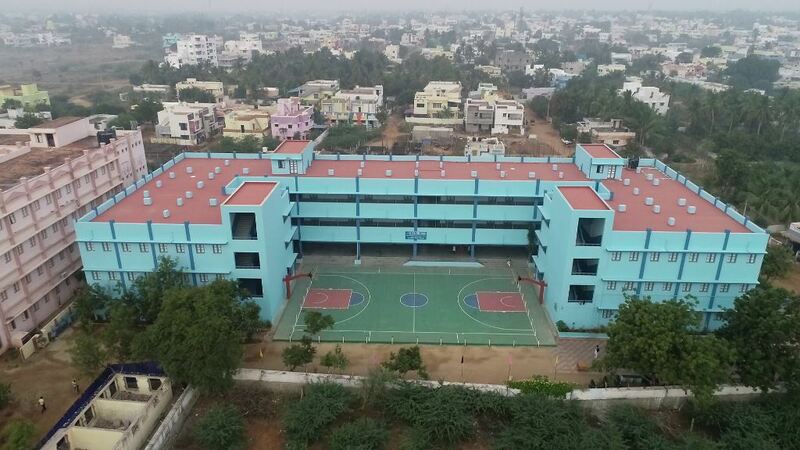 The significant focus of the school is to build and fortify character, to strengthen the academic competence of the students and to bring them up as promising citizens of our great nation. 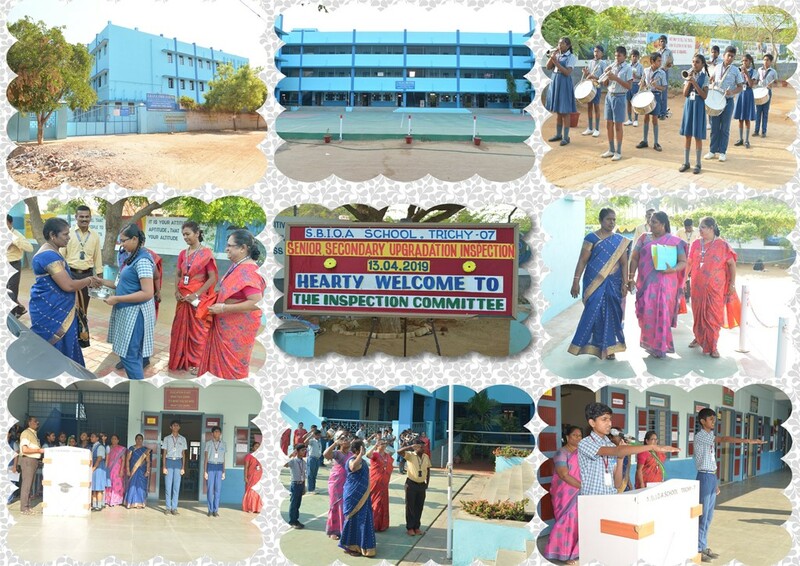 The SBIOA Educational Trust, Chennai-101.